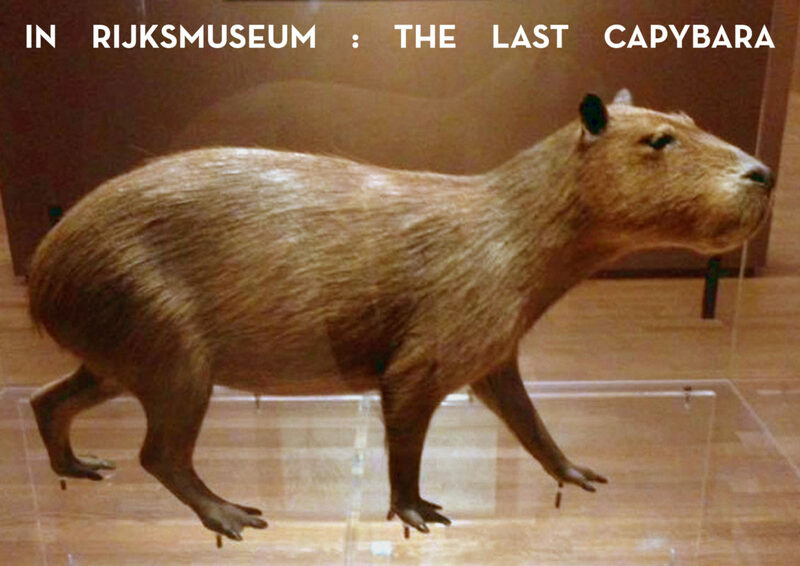 The project uses the concept of “Zoopoetics”, a text about Dutch colonialism in Brazil from the perspective of a capybara. To research the animal’s perspective Ricardo used texts of Brazilian authors such as Clarice Lispector, Hilda Hilst, João Guimarães, Rosa and Carlos Drummond de Andrade. Ricardo Domeneck (1977) is a contemporary Brazilian poet, visual artist and critic. He has published four books of poetry and two chapbooks to date. His poems, short stories and essays have been published in magazines in Brazil and abroad. Currently he lives and works in Berlin, Germany.